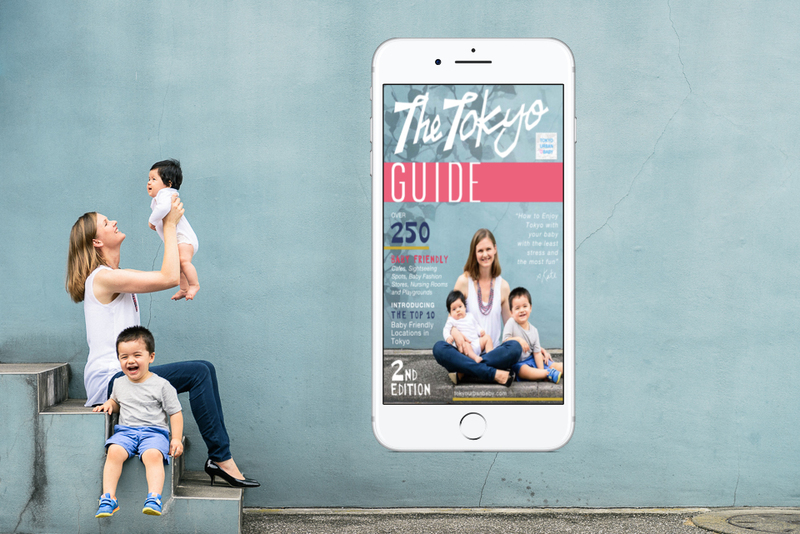 The Tokyo Guide includes everything you need to enjoy Tokyo with your baby, with the least stress and the most fun. 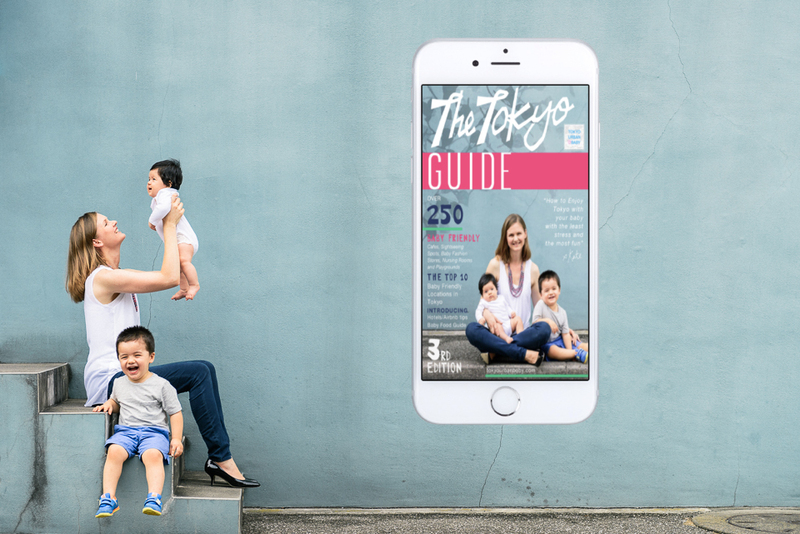 Introducing the top 10 baby-friendly locations in Tokyo, the guide is a go-to handbook that includes over 200 baby-friendly cafes, sightseeing spots, fashion stores, nursing rooms, and playgrounds. 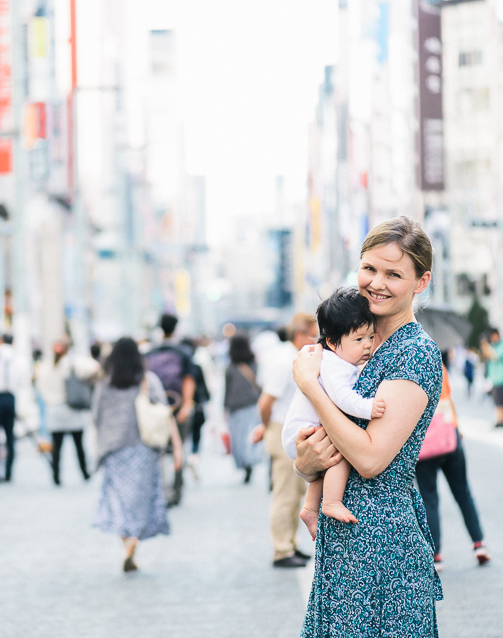 Do you want to have a fun, stress-free time in Tokyo with your baby? 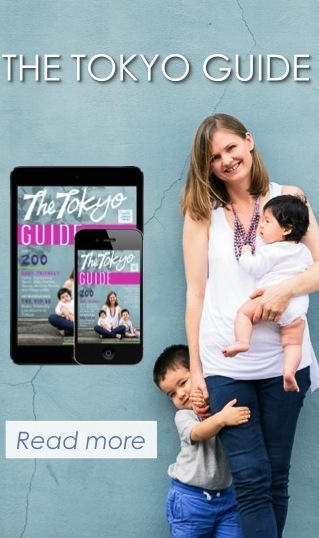 Then The Tokyo Guide is perfect for you! 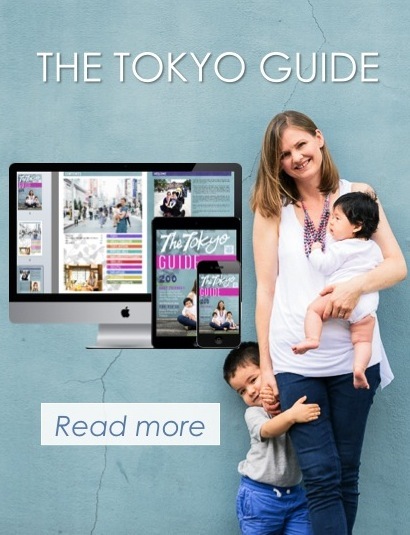 The Tokyo Guide, 3rd Edition, 2018 Launched! 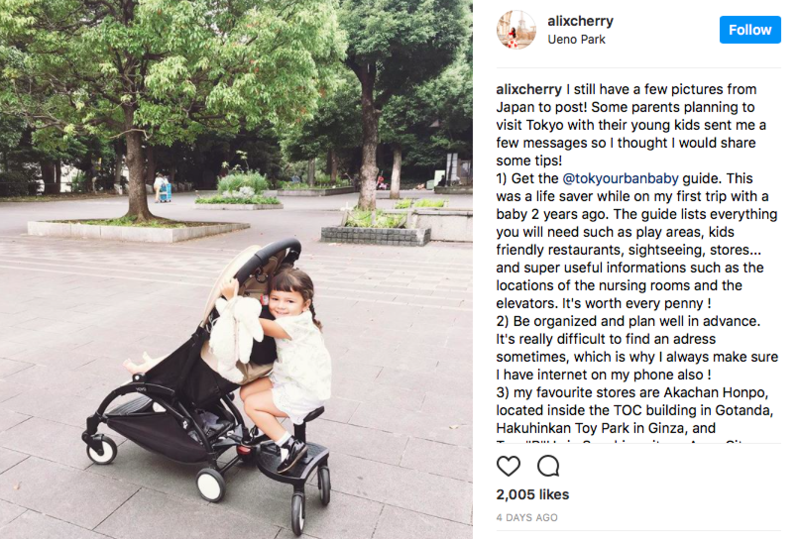 Alix from The Cherry Blossom Girl recommends The Tokyo Guide! Many thanks for your fab blog! I’m contemplating travelling to Tokyo for a conference with my husband and 15 month old…am I insane? The flight is 11hrs London–>Tokyo….is this doable? I have also traveled overseas on my own with both my kids (3 years and 6 mths old) and it was great. My son loves planes and was super excited about the plane food and all the activities, so that made it a lot easier. You can never rest though! And you never get to watch a movie. But it can be fun as the kids really enjoy it. Regarding Tokyo, it is a fantastic city with kids. Lots of kid-friendly restaurants and indoor playgrounds and baby rooms. 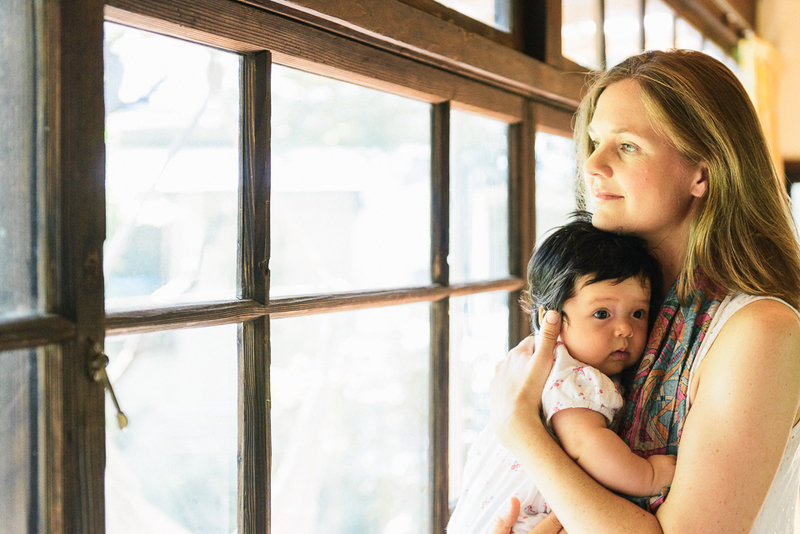 I think because Japanese houses and apartments are so small so families often need to get out of the house, and also everyone travels by train, it means all the restaurants and facilities are really well catered for parents with young kids. Hope this helps and have a wonderful trip!! I found your web site by looking for a Pram in Japan. I am French and i am 7 Months pregnant and gonna have my first baby here in Hashimoto kanagawa.